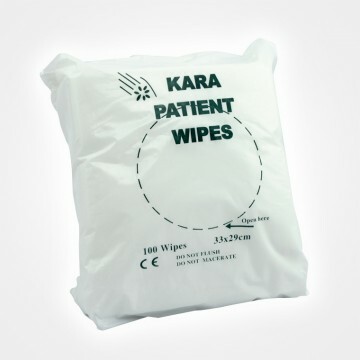 SKU: KP/MT/100. Category: House Keeping. 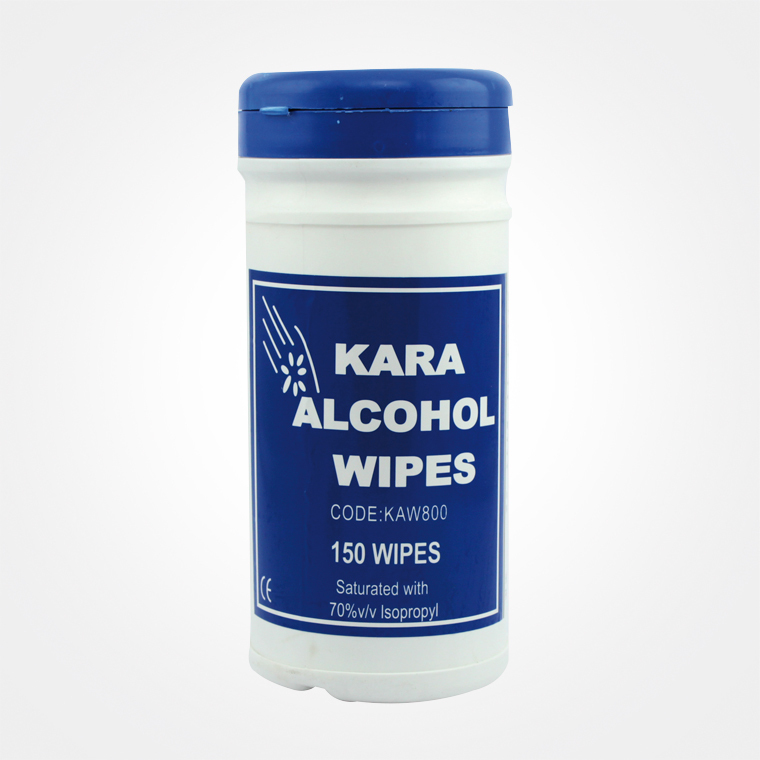 Be the first to review “Alcohol Hard Surface Wipes” Click here to cancel reply.